Referring to a diplomatic crisis between the two countries, the American press agency reported that the North African Kingdom "recalled" its ambassador to Riyadh for "consultation". When Bourita was asked why King Mohammed VI did not host Saudi Crown Prince Mohammad bin Salman on a recent tour of other Arab countries, Bourita said: "Official visits are prepared in advance, according to protocol". Morocco's withdrawal from the war in Yemen was no longer a matter of if but when, especially after the intensification of the Saudi-led offensive and seemingly indiscriminate killing of innocent Yemenis. The ambassador explained to the daily "le360" the reason for his return to Rabat, adding that "relations between Morocco and Saudi Arabia are stable and historic but divergences are normal from time to time". 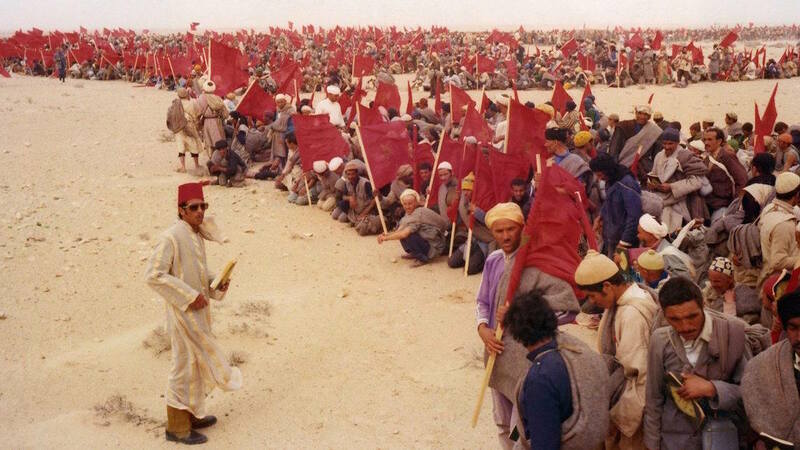 The narrative was one-sided in Polisario's favor as the channel did not even include Morocco's position nor its autonomy initiative to settle the artificial dispute nor did it mention the hegemonic ambitions of Algeria in perpetuating the regional dispute.